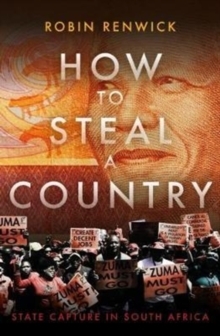 On 2 February 1990, FW de Klerk made a speech that changed the history of South Africa. Nine days later, the world watched as Nelson Mandela walked free from the Viktor Verster prison. 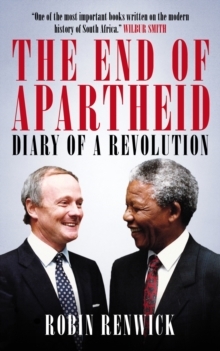 In the midst of these events was Lord Renwick, Margaret Thatcher's envoy to South Africa, who became a personal friend of Nelson Mandela, FW de Klerk and Chief Mangosuthu Buthelezi, acting as a trusted intermediary between them. He warned PW Botha against military attacks on neighbouring countries, in meetings he likens to 'calling on the fuhrer in his bunker'. 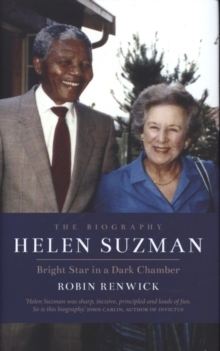 He invited Mandela to his first meal in a restaurant for twenty-seven years, rehearsing him for his meeting with Margaret Thatcher - and told Thatcher that she must not interrupt him. Their discussion went on so long that the British press in Downing Street started chanting 'Free Nelson Mandela'. 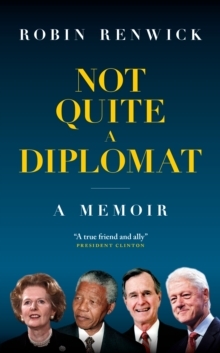 In this extraordinary insider's account, Renwick draws on his diaries of the time, as well as previously unpublished material from the Foreign Office and Downing Street files. 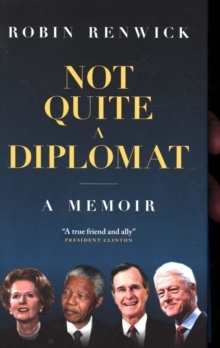 He paints a vivid, affectionate, real-life portrait of Mandela as a wily and resourceful political leader bent on out-manoeuvring both adversaries and some of his own colleagues in pursuit of a peaceful outcome.